Punjabi Film starring the hit singer and superstar Babu Mann named Baaz has entered its fifth day on big screen today. Based on a life story of an officer, this action drama takes its title from the bird Eagle depicting his high capabilities & personality in the flick. Starring Babu Mann and Aditi in lead roles, audience liked the content quite well. As music has been given by Babu Mann himself that is why the audience loves the music of the film which has added up great advantage in making bigger collections. Therefore audience was already excited for this film to be a hit and much entertaining. Let us talk about 5th day business of Baaz. Baaz has done a marvelous job in entertaining the audience thoroughly throughout the weekend. Supportive star casts remained great at their characters in the movie. Whereas Aditi the Bollywood actress has acted very well and looks suitable in flick. 5th day box office collection of Baaz is better than yesterday’s performance and the total of fifth day is 21 Lacs*. It’s not new that Bollywood stars are now playing characters in Punjabi movies and by the side it is proving to be beneficial for the Punjabi film industry in increasing the audience response for their releases. Movie is running in theaters finely and with smooth pace. Due to off weekend time income of Baaz is running average and also as next Friday Happy Ending is releasing which can affect Indian box office a lot in Punjab too. 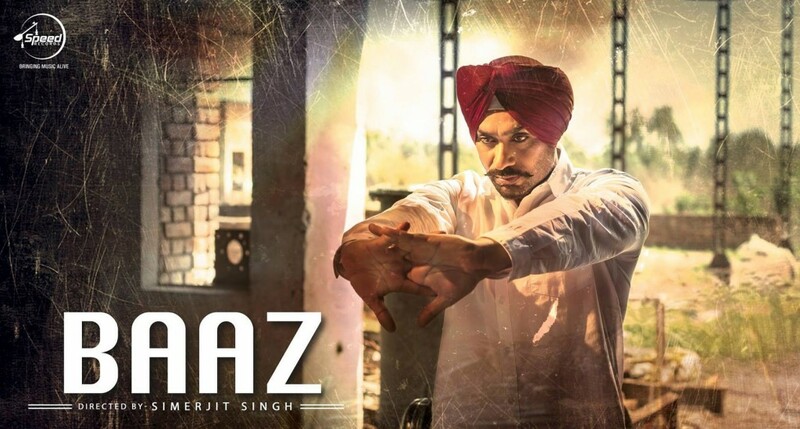 Thus, Baaz will have to gross much till this weekend to sustain its position in the positive list of Punjabi films.